Saying money is not the only form of wealth sounds obvious, but when was the last time we all actually acknowledged all the others? Our health, relationships, life experience, overall happiness, and more? Human Assets – This includes everything we are as a human. Our morals, spirituality, habits, values, character, health, family, and more. Intellectual Assets – This includes our memories, knowledge, wisdom, experience, skills, talents, life experiences, and more. 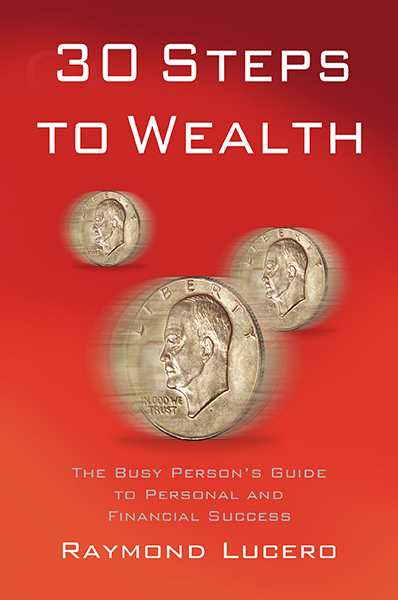 Financial Assets – This is what people think about when we speak of wealth. 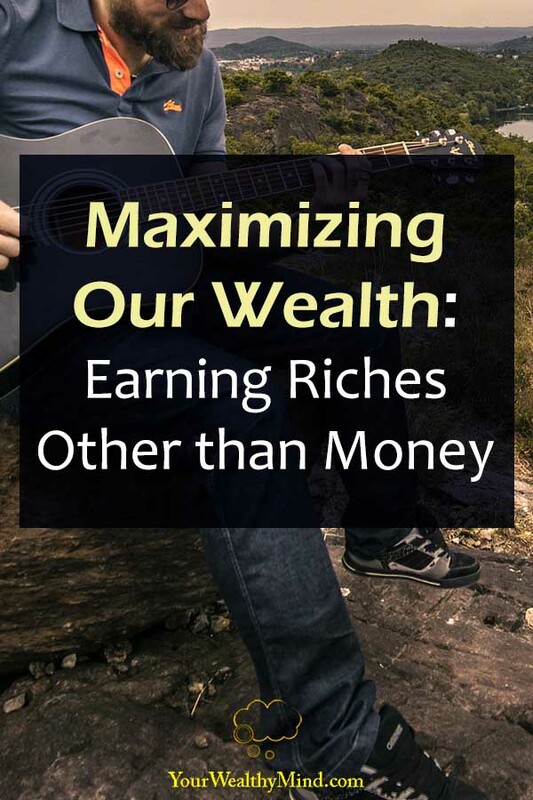 This includes how much money we have, our salaries, our businesses, our investments, real estate, the value of things we own, and many other financial assets. Civic Assets – This is what we contribute to society. It’s the taxes we pay, how much we give to charity, and more. As you can see, wealth and abundance in life is more than just money. The question now is, when was the last time we seriously thought about working on those other areas of our lives? When did we last take time to improve our health? Our morals and spirituality? Our relationship with out family? When did we last try to develop new and better habits? When did we last try to learn something new, or try something that we were once scared of? When did we last try to travel and see more of the world and experience different cultures? When did we last try to learn a new skill or polish a hidden talent? When did we last contribute more to society, like donating a little money or volunteering for charitable organization? On the other hand, what about those of us who are cursed with negative money beliefs like “money is evil” or “money is not important”? Those who think that way often neglect to take care and improve their finances, and that can lead to all sorts of personal and financial problems later on like massive debt or having no money for serious emergencies. What’s the main point of all of this? It’s simply a reminder that we need to stop and review our lives right now. We might just be single-mindedly pursuing something at the expense of everything else. We’ve all heard the phrase “there’s more to life than work”, but there’s also more to life than just money, relationships, knowledge, fame, fortune, or something else. We have to learn to take a bird’s eye view of things and improve all aspects of our lives. Is there a part of your life that you’ve been neglecting? Ouch. Good reminder that it’s not all about money. I have a lot of catching up to do. Need to focus on the other assets. Thanks for sharing. Hello Francis! I’m glad you enjoyed the article! It’s meant to be a reminder for all of us to work on our lives as a whole instead of just focusing on a couple of things while ignoring everything else. You have an awesome website by the way! “Peso de Bola.” Nice name, and it sounds perfect for Christmas season as well! Thank you for the kind words sir, been just two months up. That means a lot. Yes September na start of the Christmas season!